Soft foam hockey mask with straps attached. 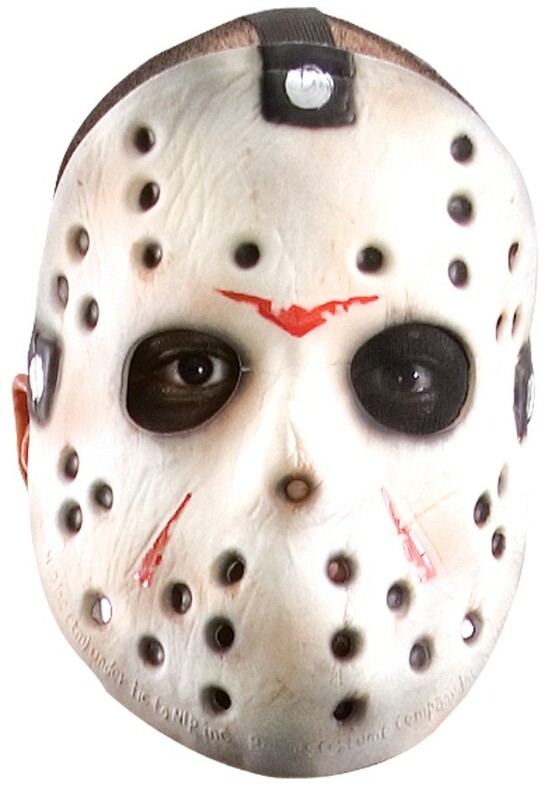 Please note only one eye hole has black mesh. This sizing comparison chart is provided as a guide. Please note that from brand to brand there are sizing differences. Where possible we explain in item descriptions whether items tend to run small or large. If in doubt, we advise to order a 1/2 size larger than your 'regular' size, or call our customer service staff for assistance.